Join us and be inspired to take an active role fighting for equality! On April 21, 2017, Hunter College of the City University of New York will be organizing a Campus Equal Rights Amendment Day. We will be hosting a free parallel screening at 6:00pm in the Centre for Social Innovation of the award-winning film Equal Means Equal. This is an insightful and thought-provoking documentary that sheds light on the social, economic, and legal setbacks women continue to face every day. 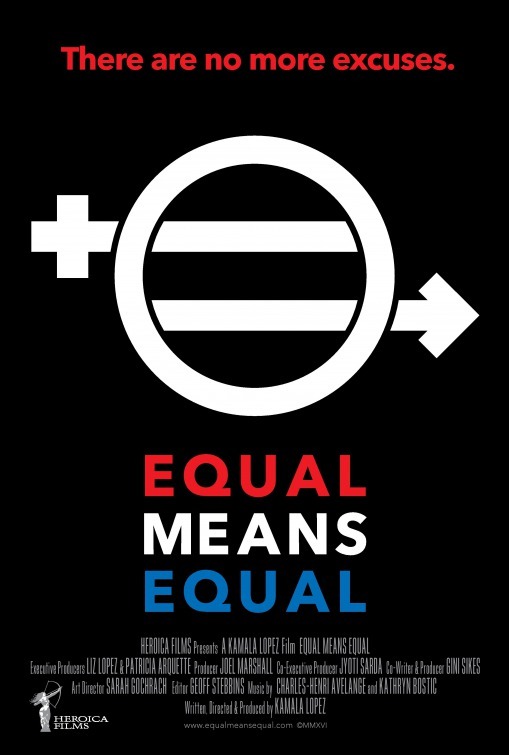 It makes the compelling case for why the Equal Rights Amendment, stalled for many years, is necessary to ensure justice and equality for everyone living in the United States. The screening will be followed by a live-streamed panel discussion moderated by Carol Jenkins featuring Gloria Steinem, Patricia Arquette and other honored guests offering attendees across the country the opportunity to participate in a real-time Q&A session via social media. Free beer tasting by ToastAle! Thanks to @ToastAle for sharing your mission to brew away food waste! Check out https://igg.me/at/toastale and join us supporting @ToastAleUSA's campaign at for a delicious and drinkable solution to food waste! #RaiseAToast @ToastAleUSA"